Where Downtown Comes To Shop. Center Armory's unique shopping experience is unparalleled. Visit friendly neighborhood shops and boutiques for distinctive, one-of-a-kind finds—everything from handcrafted jewelry and accessories to rare music selections, trendy fashions and specialty sweets. Accents carries a wide selection of jewelry as well as other accessories such as scarves and hand bags. They pride ourselves on carrying unique jewelry as well as traditional styles. 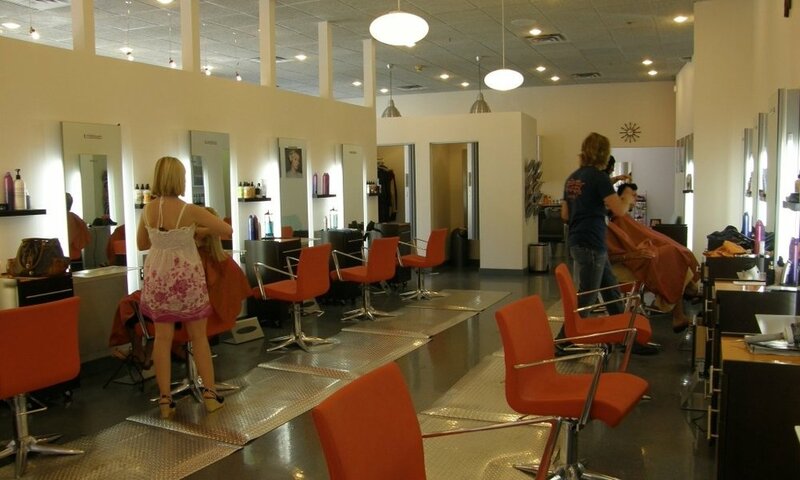 Industry is the premiere hair salon in Syracuse - winning yearly awards for “The Best Hair Salon in Syracuse.” They provide the highest quality in modern hairdressing. 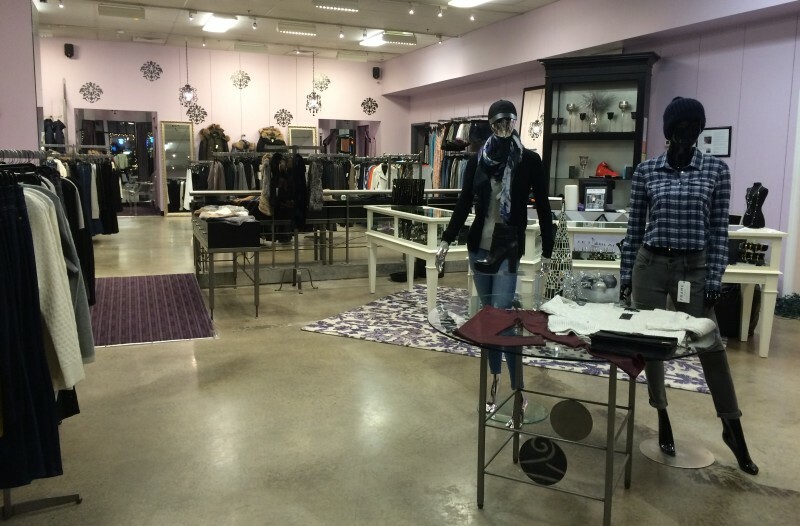 Jet Black is Syracuse's premiere boutique. Jet Black carries a large selection of designers and styles you won't find anywhere else is CNY. New York Optometric is dedicated to providing the most comprehensive eye exams to patients throughout the local area. Central New York's place to go for top-quality headphones, home theater, 2-channel audio, Bluetooth, and wireless audio products! 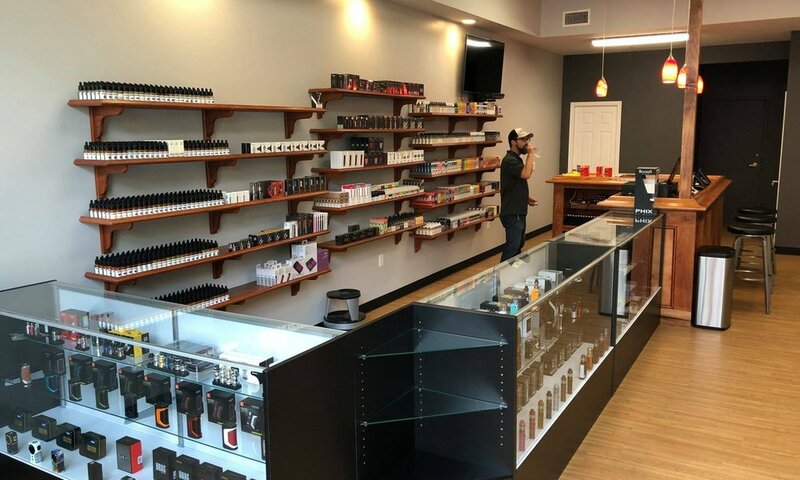 Premium E-Cigs & Vapor Shop brings together top-tier products, prices, and customer service so you can quit the traditional tobacco products and make the switch to a healthier lifestyle!